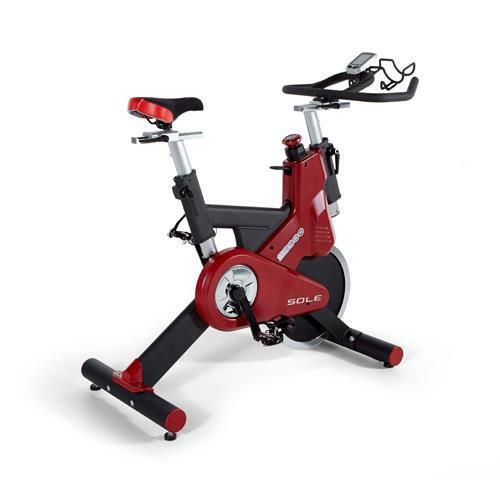 The Sole SB900 takes users to the next level of exercising and is satisfactory to both the Indoor and outdoor cyclist. 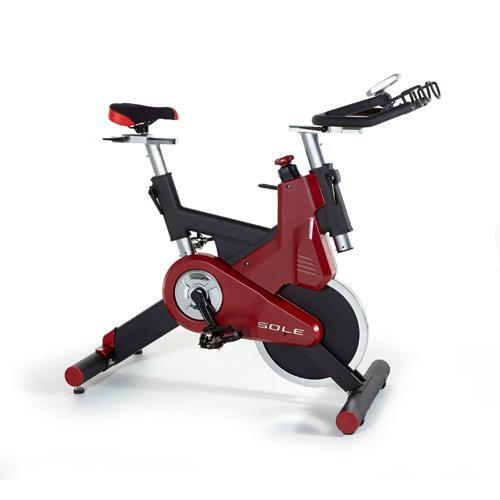 Understanding the needs of both types of users, Sole combined them together to design a comfortable, affordable bike allowing users to have the dual experience in the comfort of their own home or Light Commercial setting. Regardless of whether you prefer the road bike or are an indoor cycle enthusiast, comfort is extremely important. In terms of comfort, the SB900 comes with an adjustable seat and handlebars that move up and down as well as fore and aft. Also users have the option of using toeclip or clipless (SPD) pedals. A heavy duty 48 lb chrome plated flywheel and magnetic braking design will make certain of a quiet and smooth ride. 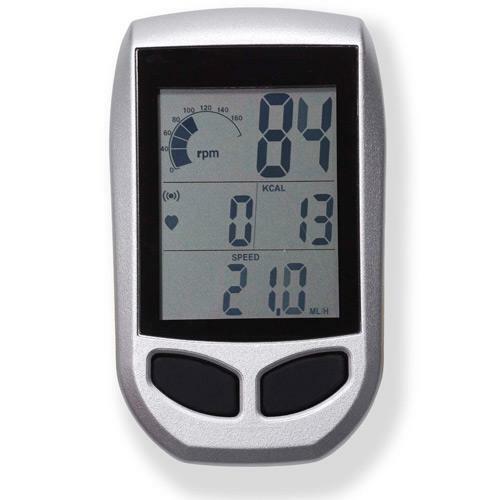 The integrated console displays RPM, time, KCal, distance and speed and is also compatible with a wireless heart rate chest strap, ensuring users that they staying within their heart rate training zones and work to get their optimal results. Height:	42" Length:	40" Width:	21" Item Weight(lbs. ):	160 lbs. Wieght Capacity(lbs. ):	300 lbs.